Buy early and save! Badges will be available for purchase at the door on August 2nd, 3rd, and 4th. However, Single-Day Badges will cost an additional $5, and Weekend Badges will cost an additional $10! Not only that, but buying online gives you the option of having the badge mailed directly to you! And did we mention kids 5 and under get in FREE with a paid adult? 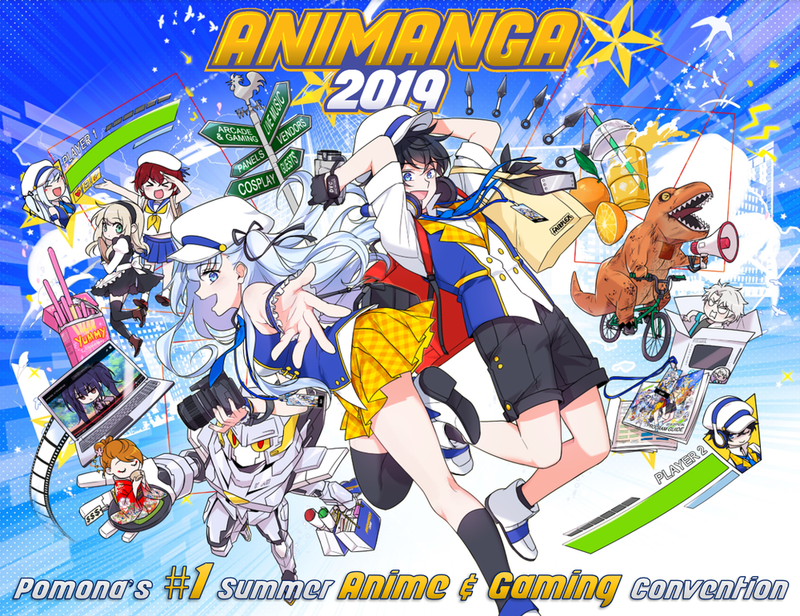 Don’t wait, get your badges for Animanga 2019 today!